Significance of cPanel for empowerment of hosting platforms is a bygone conclusion. It has pioneered a revolution that has lead to development of an easily manageable, customizable, and a flexible WHM/cPanel. Web hosting professionals need no introduction to cPanel or its wide ranging advantages. However, newcomers or people who are about to lay their hands on this versatile resource should be aware of five vital aspects to gain optimum output. These essential steps are mandatory before you start operating cPanel for the hosting platform. In order to access the interface of cPanel, a password as well as username is provided to you in the beginning. In addition to the cPanel interface the credentials for login can be used for multiple purposes including the login to remotely access the system via SSH, MySQL databases, FTP account, and email addresses just to name a few. The list is sufficient to underline the significance of changing user credentials that are initially provided to you. If a hacker wants to access your server, then he cannot do so without guessing the right password and username. By applying a strong password, which is different than the one provided to you as default you are securing your server from hackers. The ideal password should not be created by using important dates, names, and other words that can be easily guessed. It must be a combination of numbers, symbols, and alphabets with inclusion of at least six characters. Many users are prone to select words that can be found in the dictionary. This should be strictly avoided as some of the programs used by hackers are designed to use dictionary words to perform guess-work. Most of us have a tendency to press the ‘remember me’ button. This must be avoided at any cost because anybody can access your server if the username and password are stored in the system. A good password contains at least six characters and it should be periodically changed for greater security. Thanks to amazing flexibility of cPanel, users can implement additional security features on their own. These are in addition to the protection offered by server admin and are aimed at enhancing the server protection. It is observed that the Spam Assassin facility is not provided by few hosts to startup websites due to rare instances of spamming as far as new sites are concerned. Access to Spam Assassin can be enabled to discard every unrouted email with respect to the default address. The response to sender is shown as error. Additionally, you can also shun access to forward-to-email-address or black-hole features for securing SMTP server from hackers who have a potential to inflict a DDoS attack. 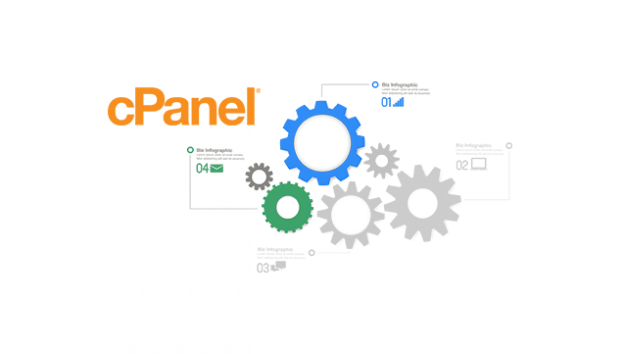 In order to operate cPanel effectively, one must have an in-depth understanding of the server including the operating system. Your server is run by a specific version of kernel and other applications such as PHP, Apache, and MySQL to name a few. There are also constraints of the hosting plan and IP address encountered by your server. You can access all this information from your cPanel itself since it is displayed on the interface’s main page. Ideal server for web applications can deliver its optimum performance if you are prompt in updating of kernel and application versions. Another significant aspect of cPanel to be aware of is its status with regards to service. 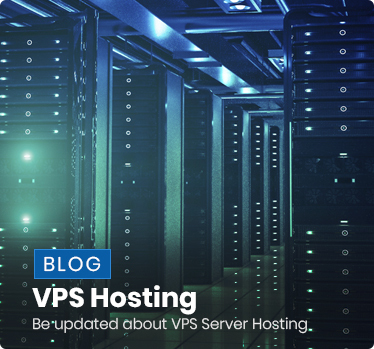 The service status can be easily accessed through cPanel for knowing the memory usage pattern along with disk space as well as current number of active CPUs. By collating all this vital information, one can get precise and real time information in terms of the server. Needless to mention, all services that are aimed at supporting sever should be running seamlessly. Your cPanel resource leverages two principal features that can be controlled and managed by management of notifications and monitoring. Every cPanel is designed to get email notifications. 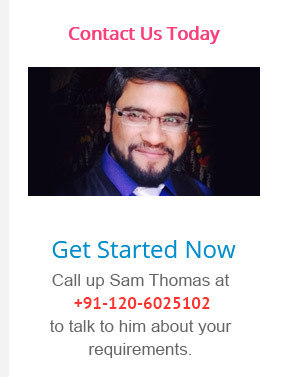 Your basic email address is set as default contact that is supposed to receive these notifications. 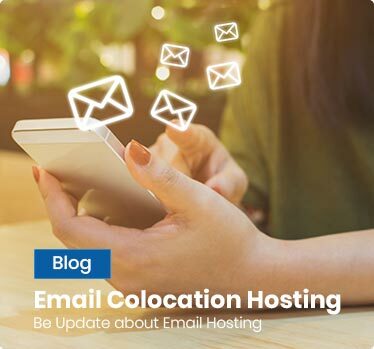 However, you need to enhance redundancy of the contact by providing an alternative or secondary email address to maintain uninterrupted communications. Choice of the right web hosting company that provides facility of monitoring in real time to notice vital issues so that a corrective action can be planned and executed before there is damage to the system. Users of cPanel must exercise robust control on permissions with respect to file and directory. It is expected that the vital cPanel directory should be handled by making appropriate use of ownership as well as permissions. This especially applies to public_html directory because it is highly critical. Beginners and novices can use the tips mentioned above for gaining excellent control over cPanel infrastructure. 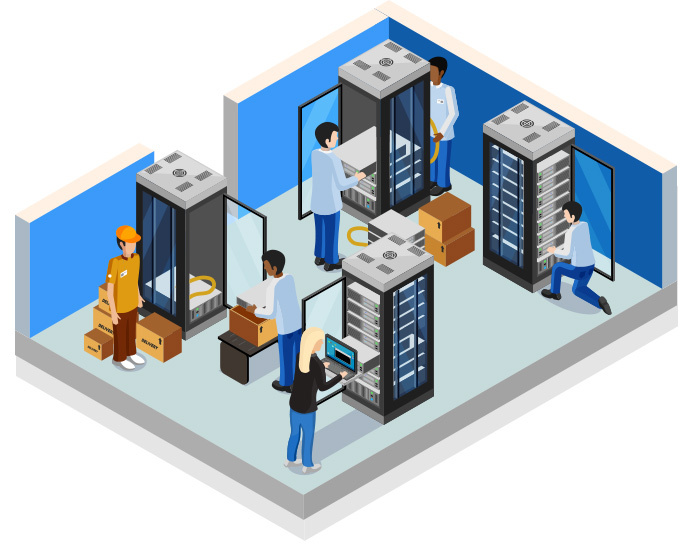 Your cPanel will become the most cherished asset by leveraging these best possible strategies to configure its architecture. This entry was posted in Web Hosting Services and tagged cpanel hosting services, cpanel providers, cpanel services on June 13, 2018 by Mansi.